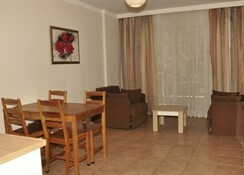 Hotel Riviera is located in Antalya and is one of the popular hotels around Turkey. 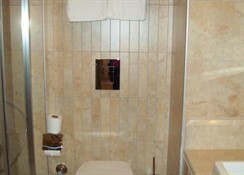 The hotel features a swimming pool, WiFi connectivity, spa and wellness centre, sauna and sport activities. The rooms at Riviera feature private balcony, single/double bed, television, air conditioning, working desk or dressing table, in room safe and a private bathroom with hair dryer. Hotel Riviera offers buffet breakfast and dinner. One can also visit the nearby restaurants for lunch. Also, there are bars, nearby, that offer refreshing drinks and some live entertainment. Hotel Riviera features a swimming pool with parasols near the pool area, a sauna and a spa and a wellness centre. 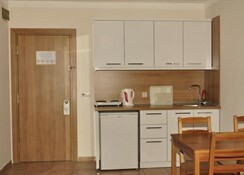 One can also enjoy table tennis, beach volleyball and cycling when at the hotel. There is also a gym for the people who wish to do some weight training exercises during their holiday. 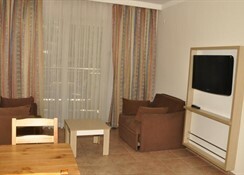 Hotel Riviera is located 125 km away from Antalya airport. 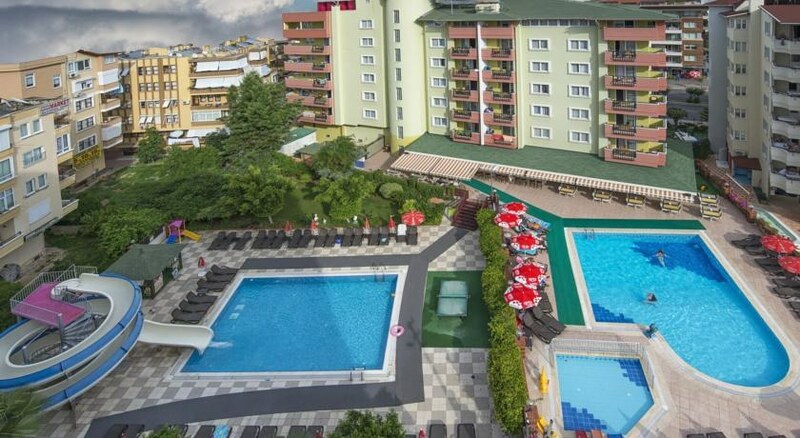 Kleopatra Beach, Alanya Gardens and Alanya Fun Sea Park are a few places located near the hotel.